So don't forget that a key ingredient of tea is water; the better the water, the better the tea. 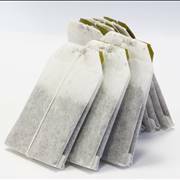 It is believed that there are no calories in green tea without any additives or sweeteners. 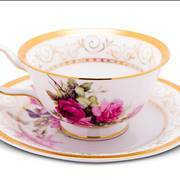 But all teas and coffees contain some calories - but very few. Green tea contains various compounds such as polyphenols, tannin, theophylline, caffeine, vitamin C and many other organic substances. Learn about green tea nutrients for maximum nutritional benefit of this drink. Green tea is green because it is not fermented. 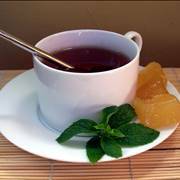 The sugar will not destroy the nutrients in green tea. 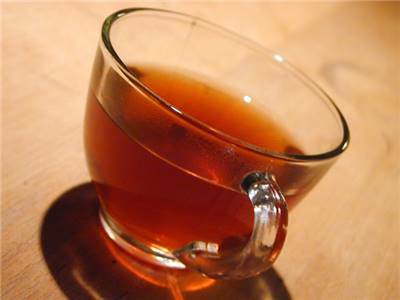 Green tea can be used for cook; it is often used as herb for flavoring food. It can be found as an ice cream flavor. 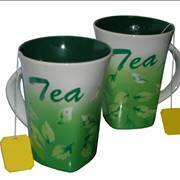 Green tea is a natural odor absorber and has natural anti-bacterial properties. So, we can use it in our cat litter box to reduce the odor. Green tea leaves also repel fleas. Where does green tea come from? 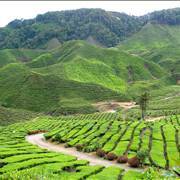 All teas Green tea, Black tea and Oolong are derived from the same plant, the Camellia Sinensis. 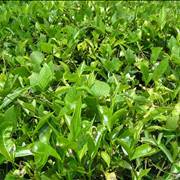 Approximately 76-78% of the tea produced of this plant is black tea, 20-22% is green tea and less that 2% is oolong tea. The majority of green tea is grown in China, covering some 20 provinces. 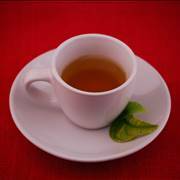 the polyphenols in the green tea, favors baicteria that are good for the system while attacking the bad. It is said that moderate consumption of green tea is safe for a pregnant woman because the stimulation effect is very mild. 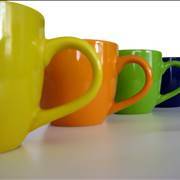 But it is important to be aware that caffeine has deleterious effects in large doses. 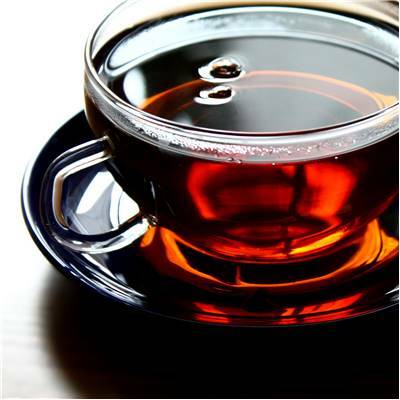 To some sources pregnant and breastfeeding women should avoid green tea. Also people with heart problems, stomach ulcers, psychological disorders (anxiety) and kidney disorders should avoid green tea. Note: This site does not provide medical advice, diagnosis or treatment.